← 3D (stereo) TV monitors? In America, even lizards are into rifles. This entry was posted in beast, nature, rifle and tagged 223, bullpup. Bookmark the permalink. 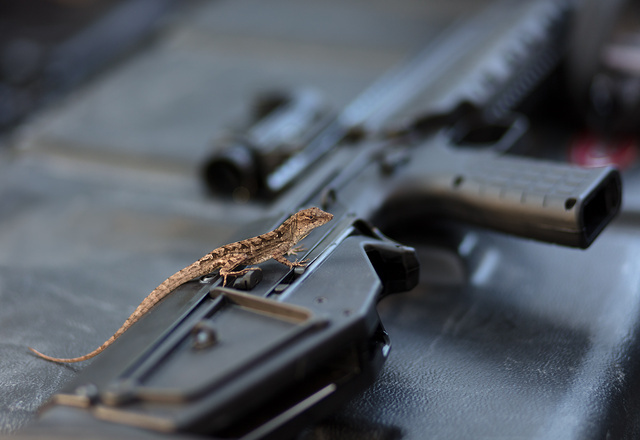 1 Response to In America, even lizards are into rifles.